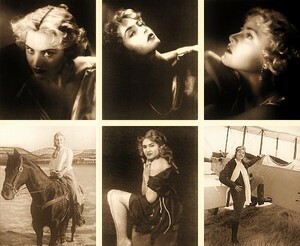 Rose's life in photos. . Wallpaper and background images in the Titanic club tagged: photo rose dawson titanic. This Titanic photo might contain journal, papier, magazine, tabloïd, chiffon, and livre.